Ganzberg has more than 25 years of youth soccer coaching experience, including a decade as the director of coaching education for Indiana Soccer. 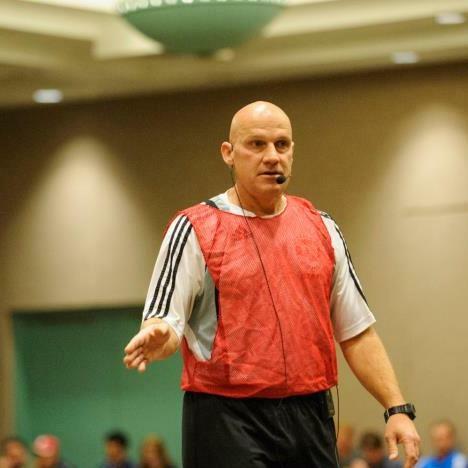 He has been a member of the U.S. Soccer National Staff, United Soccer Coaches Academy Staff and a presenter at the United Soccer Coaches Convention since 1999. He was a high school coach for both boys and girls teams for 15 years, and also coached the women’s team at his alma mater, Bethel College (Ind.). Ganzberg also spent 10 years as the state director of coaching for Indiana Soccer. 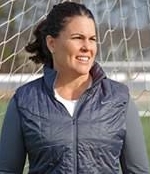 Skye is the founder of the Soccer Parenting Association (SoccerParenting.com), with a mission of elevating the game by engaging, educating, supporting and advocating for youth soccer parents. Skye is a sought after speaker for parents, coaches, clubs and players. 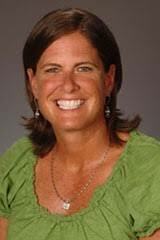 A former professional player, Skye was a collegiate and youth All-American goalkeeper, Defensive MVP of the Final Four (1993) and State Champion track athlete. Skye has coached extensively in the youth and collegiate games. A MBA graduate of the University of Richmond, Skye has earned her USSF “B” License, the National Goalkeeper License and is a Coach Educator for United Soccer Coaches. Few college coaches can match Becky Burleigh’s ability to bring a team ready to challenge for each season’s conference and national titles on such a consistent basis. There is no question that Burleigh stunned the soccer community when the Florida program she started in 1995 claimed the 1998 NCAA crown in just its fourth season of play. In 22 seasons at the helm of the UF soccer team, Burleigh, has led UF to a NCAA Championship, two NCAA College Cup appearances, 14 Southeastern Conference titles and 20 NCAA Championships berths. Along the way, Burleigh picked up National (1998) and SEC Coach of the Year (2012, ‘10, ‘08, ‘00 & '96) honors. Her career winning percentage of 77.2 (472-126-38) ranks No. 4 among the NCAA Division I Active Coaches. In 2015, Becky Burleigh (Alongside Brett Ledbetter) co-created a conference to start a conversation with championship coaches on What Drives Winning. It has evolved to become a movement that transcends sports and has created a community of coaches who want to increase awareness beyond the X’s and O’s. Tschan joined US Soccer in 2016 after serving as the Director of Sports and Club Manager for the International School of Dusseldorf for 15 years. 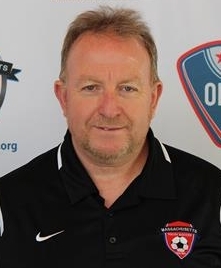 He also served as the ODP Director of Coaching Education for Europe, the NSCAA Regional Director for Europe, coached local boys and girls club teams and taught undergraduate courses at the National Sports University of Cologne. During his time in Germany, Frank also worked closely with the DFB’s coaching education department on a variety of programs and initiatives. JOE CUMMINGS has been a pioneer of soccer in the United States for over 40 years. His career has encompassed experiences on both the coach and administrative side, covering the youth, high school, college and professional game. He is the Founder and President of Cummings Management Group, LLC, a results driven cooperative specializing in LEADERSHIP, MANAGEMENT and PARTNERSHIP and MANAGE YOUR SOCCER CLUB, LLC, providing consulting services for soccer organizations at all levels developing customized solutions that have a positive impact on every aspect of the organization. Cummings was CEO of the National Soccer Coaches Association of America, the largest coaches organization in the world, for six years, from 2009-2015. He was honored by the NSCAA in January 2016 with their Presidential Recognition Award. Rick Spencer is a financial advisor with Concord Wealth Management, and co-founder of Develop Your College Game Plan, a service provider of college financing, admissions and recruiting advice. 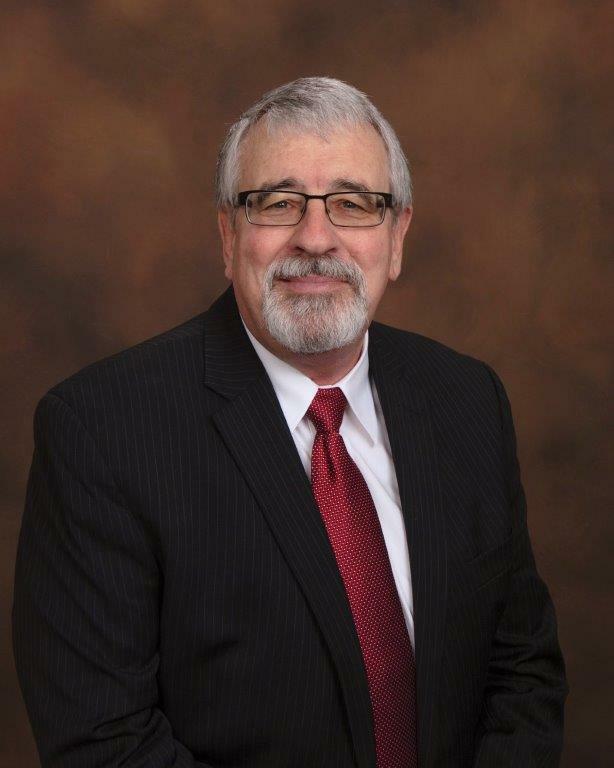 Rick's practice focuses on helping families manage major financial challenges, such as paying for college and saving for a comfortable retirement. Rick was an ODP Team Administrator for five years and he has two daughters who have played college soccer on the Divison 1 and 3 levels. Suzan Czajkowski, M.A., PCC, is an award winning communication coach and digital marketing consultant. She helps small business owners design their own marketing strategies, communicate effectively about their businesses, and make good marketing decisions that generate great results. Suzan started her business, TheCommCoach, in 2009 after leaving her last corporate job as a Marketing Manager with an international publisher. She has worked in a variety of different industries including fitness, technology, academics, and the military. She has a B.A. in Communication from the University of Delaware and an M.A. in Communication from the University of Montana. Suzan is a Certified Leadership Coach through Georgetown University and is PCC certified by the International Coach Federation (ICF). 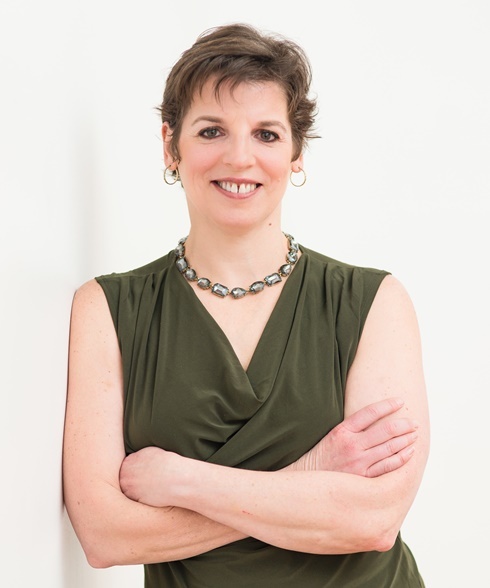 She was awarded Business Coach of the Year by ICF’s local New England chapter in 2013. She is a Master Certified Authorized Local Expert for Constant Contact. Judy L. Van Raalte, Ph.D. is professor of psychology at Springfield College, Certified Consultant, Association for Applied Sport Psychology, and listed in the United States Olympic Committee Sport Psychology Registry. Dr. Van Raalte compiled a 51-12 record during her five-year stint as women's tennis coach at Springfield College. She has presented at conferences in 18 countries, published over 95 articles in peer-reviewed journals, and produced more than 20 sport psychology videos. Her research has been funded by the National Collegiate Athletic Association (NCAA), the National Institutes of Mental Health, and the United States Tennis Association. Dr. Van Raalte served as President of the American Psychological Association's Division of Exercise and Sport Psychology (Division 47) and as the Vice President of the International Society of Sport Psychology. She is a fellow of the American Psychological Association and the Association for Applied Sport Psychology. 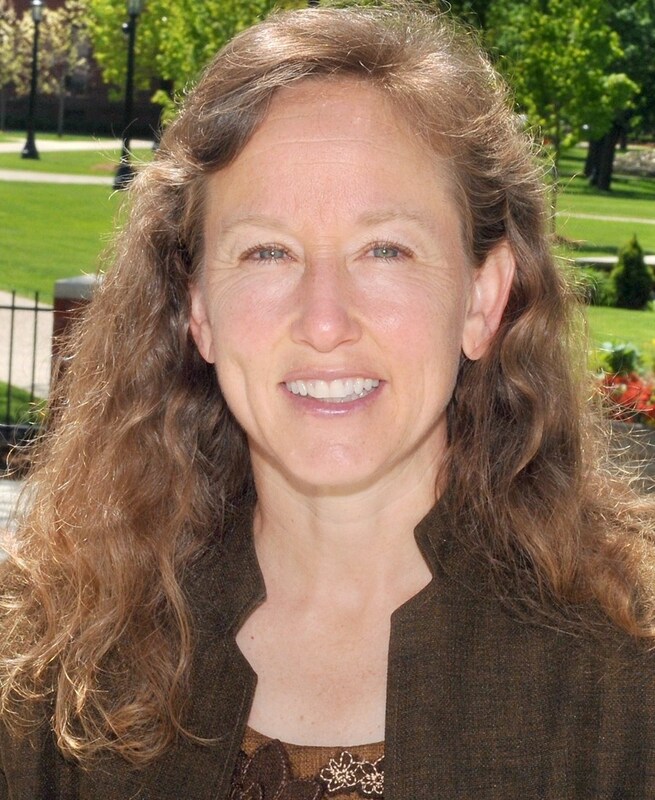 Britton W. Brewer, Ph.D. is professor of psychology at Springfield College. He is a Certified Consultant, Association for Applied Sport Psychology, and is a fellow of both the American Psychological Association and the Association for Applied Sport Psychology. His research on psychological aspects of sport injury has been supported by a series of grants from the National Institute of Arthritis and Musculoskeletal and Skin Diseases. 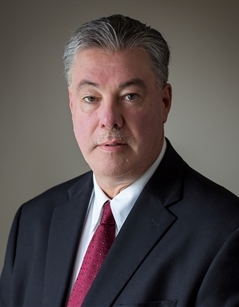 He has authored or co-authored more than 100 articles in peer-reviewed journals, has been co-executive producer of more than 20 sport psychology videos, was head coach of the Springfield College men’s cross country team for 9 years, and served as president of a premier soccer club in Western Massachusetts. Meg has been the sports dietitian apart of Harvard Sports Medicine team/ Harvard University Health Services for over 5 years. She is a graduate of Skidmore College, with a BS in exercise science where she was member of the varsity crew team. She also has an MS in Nutrition & Health Promotion from Simmons College and completed her dietetic internship at Beth Israel Deaconess Medical Center, a Harvard teaching hospital. She is also a board certified sports dietitian (CSSD). Meg also runs a small private practice outside of Boston seeing patients for gastrointestinal diseases, sports performance and eating concerns/eating disorders. As a licensed and practicing dietitian as well as a mother, Meg buttresses her foundation of nutritional knowledge with practical experience of how to fuel an athlete of any age. 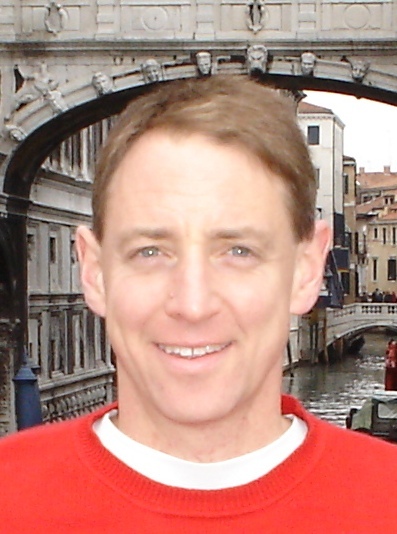 Ian Donnelly has been immersed in the area of Performance Analysis (PA) in Soccer for more than 20 years, both as an analyst and in the development of video analysis technology for coaches and educators. He is an integral member of ISPAS (International Society of Performance Analysis in Sport) and has been at the forefront of the growth and development of Player, Team and Coaching Analysis at all levels of the game. 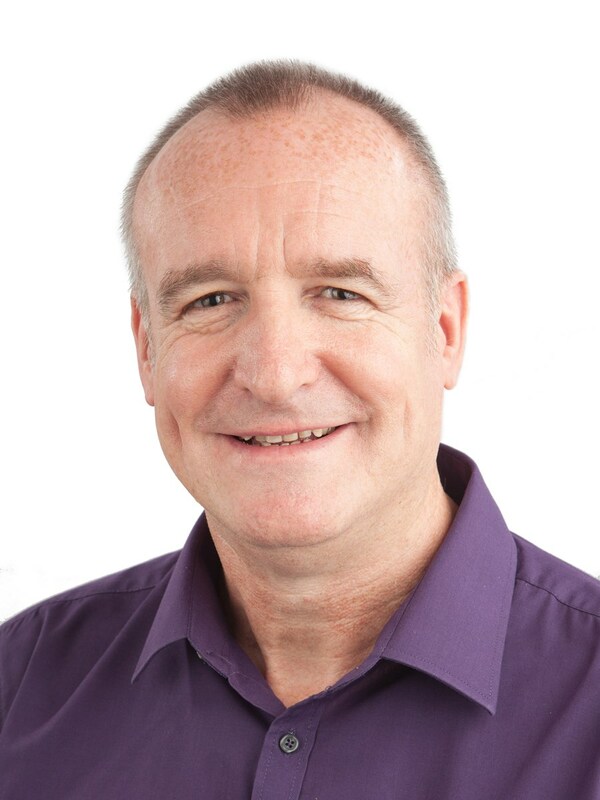 With a background in both education and coaching, Ian was instrumental in the development of the world’s first interactive video analysis software for coaches. He continues to harness the latest computer and video technology to enhance both player development and coaching effectiveness in his current role as Managing Director at Performance Innovation. 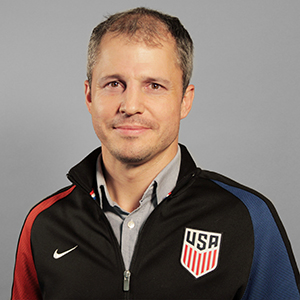 In the area of Coach Education, Ian provides analysis expertise and support within UEFA licence courses, and also with the NSCAA here in the US. Entering her 22nd season at the helm of the Boston University women's soccer team, head coach Nancy Feldman has transformed the program from club-level to a team that is consistently competing against the nation's top squads. After dominating the America East, winning nine conference titles, the Terriers have already made their mark as the top-team in the Patriot League, winning three-straight titles in their first three seasons in the conference. Following the 2014 season, USA Today named Boston University the third-best Division I women's soccer program in the U.S. based on team success, overall school quality and the academic record of the student athletes. BU ranked behind 2014 NCAA finalist Virginia and ahead of NCAA semifinalists Stanford and Texas A&M and NCAA quarterfinalist UCLA. 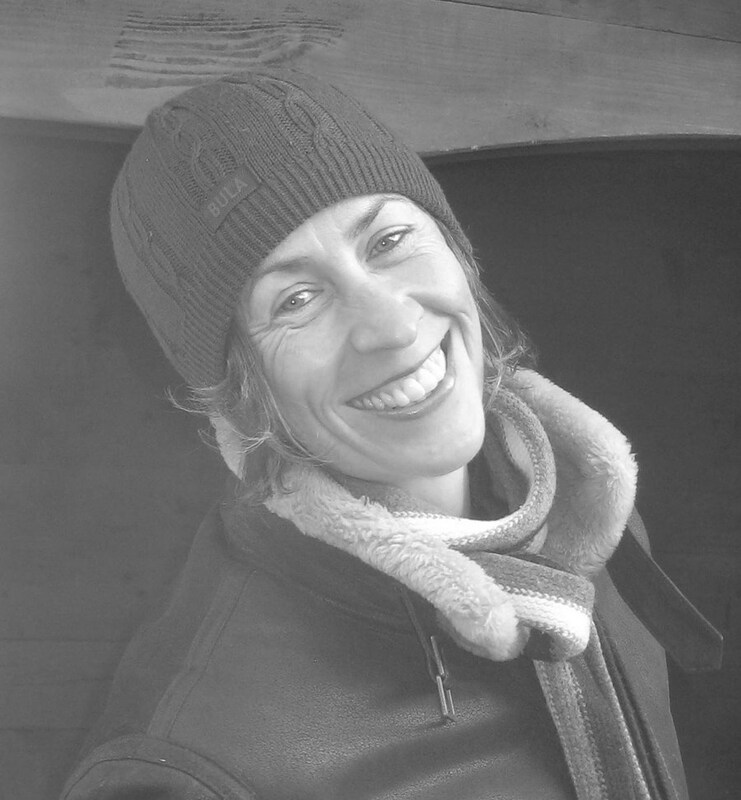 Sarah has spent 20 years working within education, sports and sport coach education. She led the technical development of the UK Coaching Certificate (a professional qualifications framework) with sports coach UK, the UK government's lead agency for coaching. She spent 10 years consulting with sports organizations in the UK to support the training and on going professional development of coaches and coach developers. Sarah is now based in the USA and works with US-based sports organizations including the US Olympic Committee, USA Football (American Football's youth governing body), Steel Sports and the University of Delaware as a consultant, coach developer and mentor. 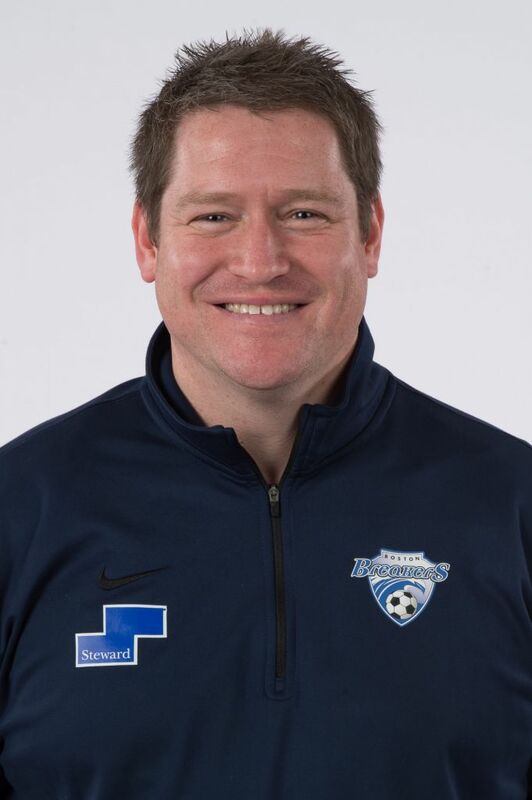 Matt Beard was named head coach of the Boston Breakers on Sept. 22, 2015. Beard most recently coached Liverpool Ladies FC in the FA Women’s Super League (FAWSL), guiding the team to back-to-back FAWSL titles (2013, 2014). In 2013 with Liverpool, Beard compiled a record of 12-2-0 in 2013 and led the team to the FA Cup semifinals. He was named FAWSL Manager of the Year in a season that saw Liverpool qualify for their first-ever UEFA Women’s Champions League. In 2014, Beard won the FAWSL title for the second year in a row, posting a 7-2-5 record. Liverpool also qualified for the UEFA Women’s Champions League for the second year in a row. Prior to landing in Liverpool, Beard was the first team manager of Chelsea Ladies FC, where he spent three seasons (2009-2012). With Chelsea, Beard guided the Blues to the FA Cup final in 2012, the team’s first year in the FA Women’s Super League. He also led Chelsea to the FA Premier League Cup semifinals and finished third in the FA National Premier League. Before coming to Massachusetts Youth Soccer, Ian Mulliner served as the Director of Coaching of Illinois Youth Soccer Association for over ten years. Originally from Manchester, England. Ian has been coaching in the U.S. since 1992. He coached at St. Charles Soccer Club, Wheaton Whigs SC and founded and was Director of Coaching for Northwest United Soccer Club. As the Illinois Youth Soccer Director of Coaching, Ian was responsible for growth in the association’s Coaching Education Program and developed the coaching curriculum for the Illinois Olympic Development Program. He was also responsible for developing a coaching curriculum for Illinois Youth Soccer’s Inner-city program. He has been involved as an instructor on US Youth Soccer and US Soccer Federation national coaching courses and is a vocal proponent of professional coaching development. Ian has served as the Region II Coaching Committee Chairman and a member of the National Coaching Committee for US Youth Soccer. He has served as the Region II Olympic Development Program Development Age Head Coach and also as a Staff Coach on both the Boys’ and the Girls’ programs. He holds the USSF “A” License and National Youth License, F.I.F.A Futuro III certificate, F.A. Preliminary Coaching Award as well as the Dutch KNVB Coach’s License.